Blue Dolphin is the smallest in the fleet at just 10.5m in length, most of the whales you see are 10 to 13 metres in length and 30 tonnes or more, that's over 5 times the weight of the boat, so when you see a whale from Blue Dolphin you really see a whale! 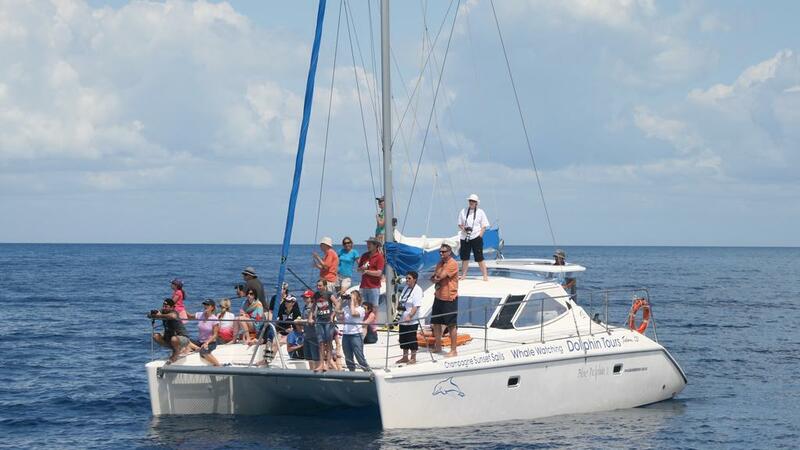 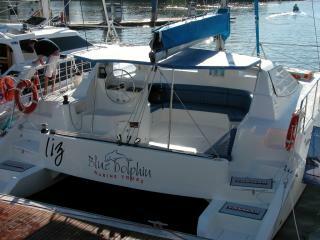 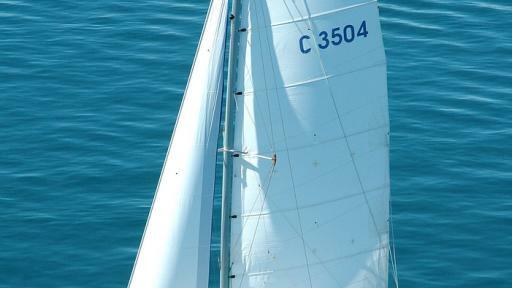 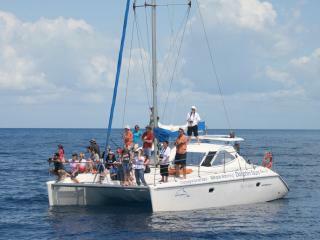 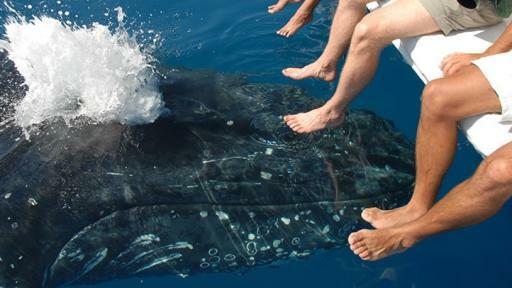 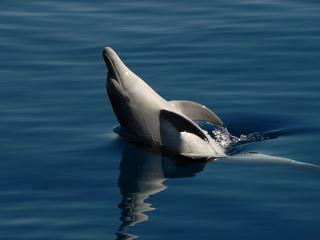 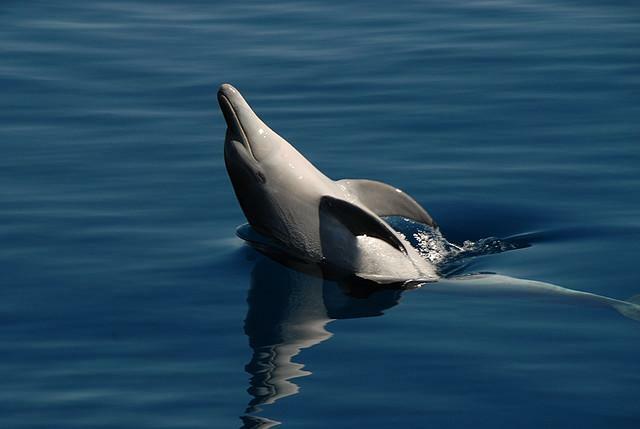 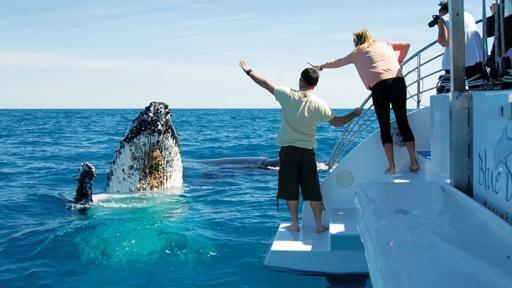 The Blue Dolphin Whale Watch Encounter offered by Blue Dolphin Marine Tours is ideal for a family day out. 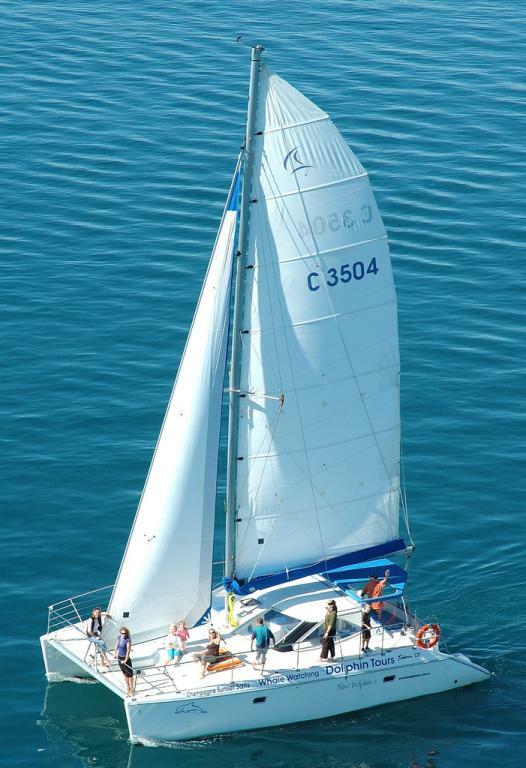 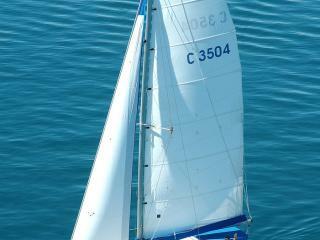 This Tasman C35 sailing catamaran is very stable with ample room to move around for optimum viewing with shaded viewing areas for your comfort. 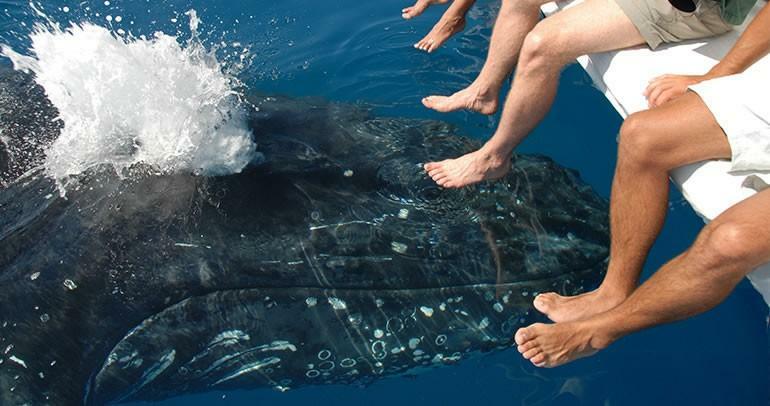 If the conditions are favourable, Blue Dolphin Marine Tours guest will have the opportunity to use an exclusive in-water platform for an immersive experience offering a truly once in a lifetime encounter with a humpback whale. 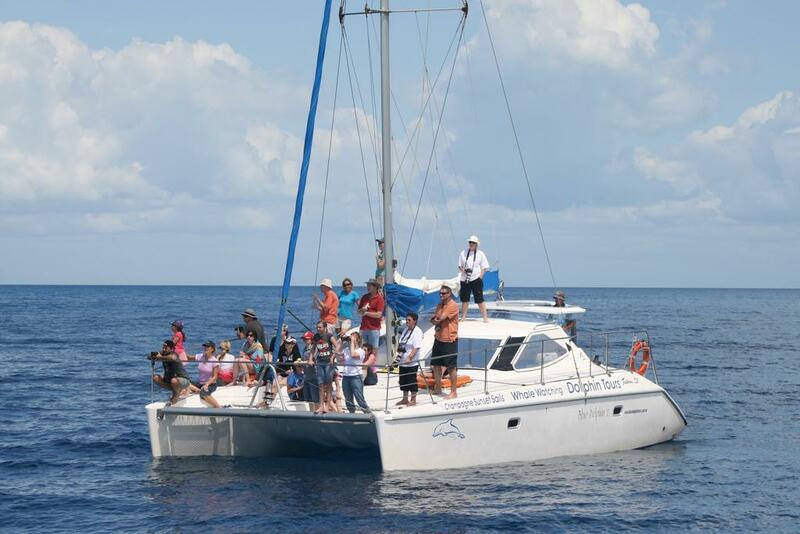 Your skipper Peter has been involved in eco-tourism for many years and has vast first hand knowledge of the local area and the marine life after working at Seaworld for 14 years with the dolphins and whales. 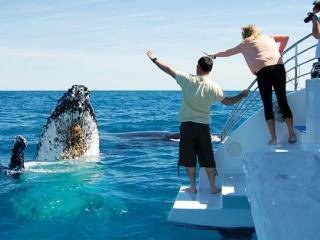 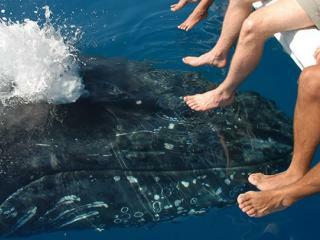 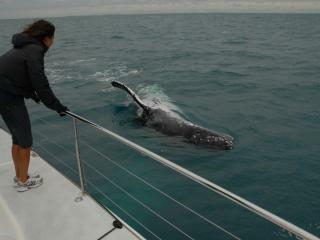 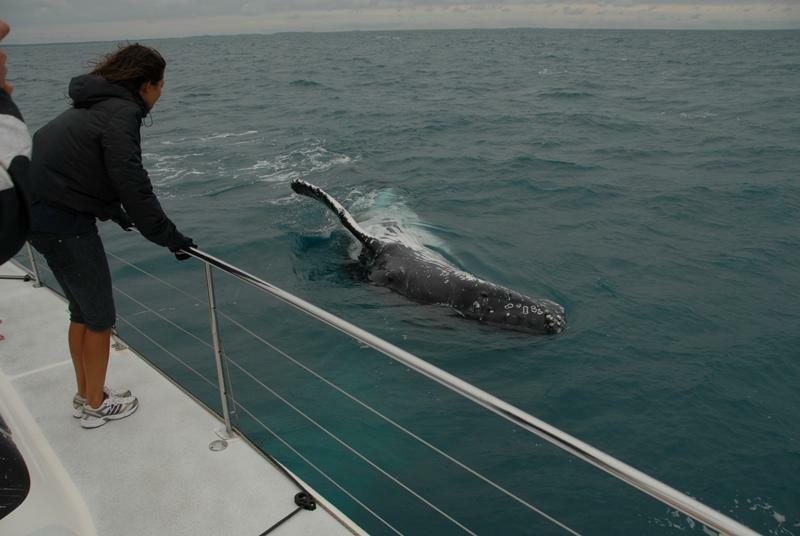 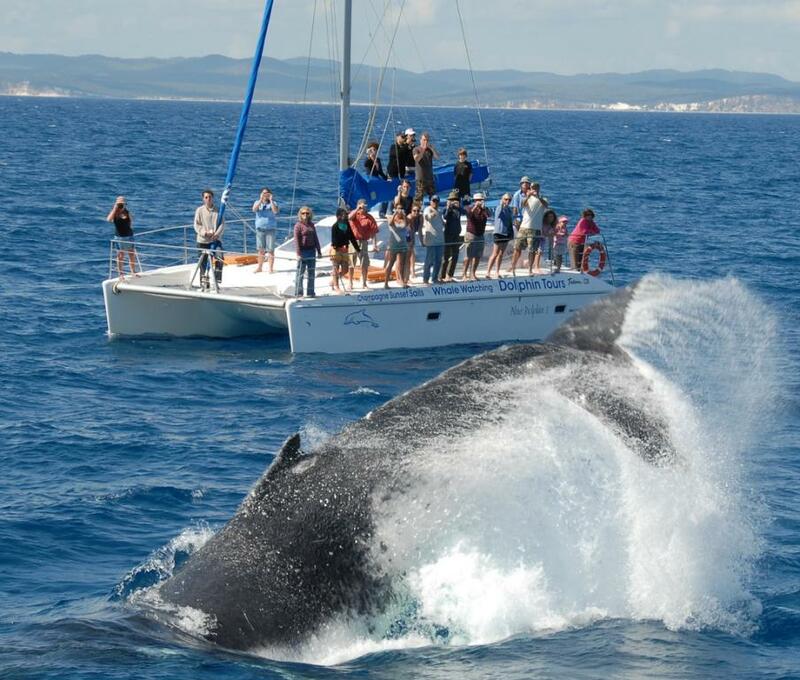 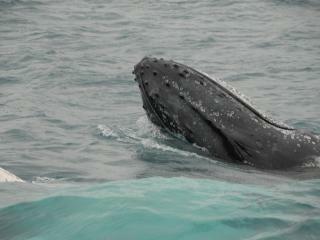 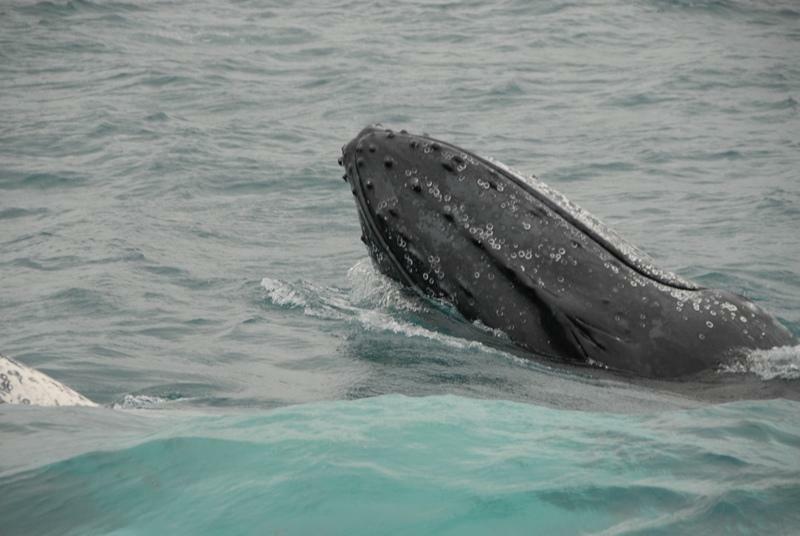 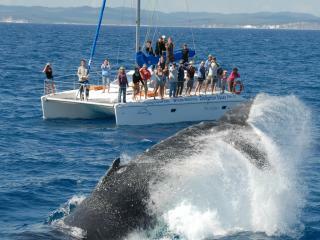 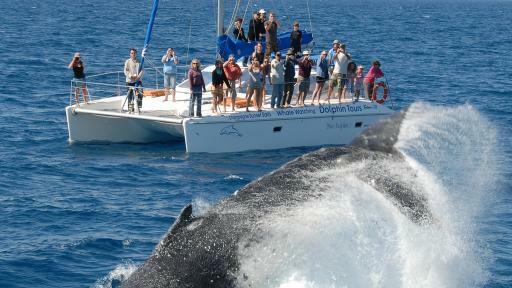 What better way to see amazing whales in their natural environment than with Blue Dolphin Whale Watch Encounter.